Driveways gates can make a great addition to any driveway. They can provide added security, keeping unwanted people out, and also help keep your pets and children safely in your garden. 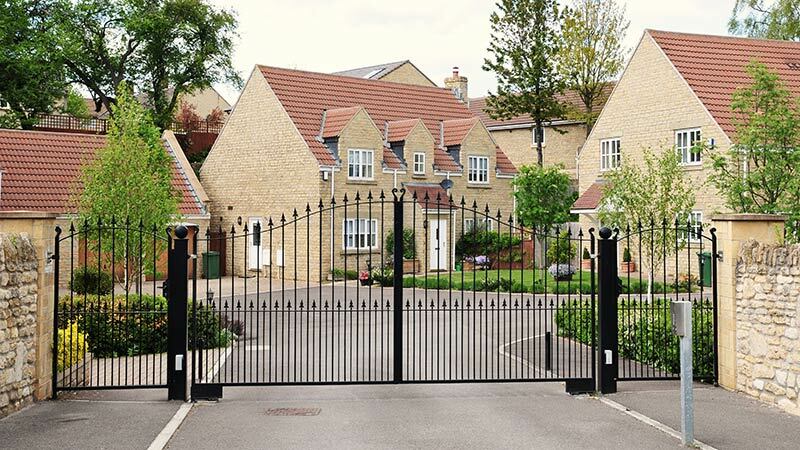 We can provide a wide range of high quality driveway gates, including metal, wooden and automatic gates. Metal driveway gates can transform your driveway into a grand entrance. They are durable, and built to last. Metal gates are extremely useful for security and safety, keeping unwanted people out. Ornamental steel gates and wrought iron drive gates are most commonly used in driveways throughout the UK. They are available in a range of styles, colours and shapes, which makes them extremely versatile. We have a large range of gates available, to ensure you choose the right gates for your requirements and budget. We can provide metal driveway gates for all types of driveways, whether it be a large commercial driveway, or a small domestic drive. For more information on our metal driveway gate prices and services, please get in touch or request a quote. Wooden driveway gates (also commonly known as timber gates) can be aesthetically pleasing, as well as providing a high level of privacy. Unlike most metal gates, wooden gates are available in a solid construction, which stops a passer-by from looking in. We can provide wooden gates in both sliding and swing opening forms, depending on your preference and the layout of your driveway. Wooden driveway gates can be painted or stained, providing customisation to suit your tastes and the style of your property. We can provide a wide number of automatic driveway gates to suit your budget and requirements. Automatic gates provide the convenience of opening and closing, without having to leave your vehicle as you enter and leave your drive. Automatic gates are available for both wooden and metal gates. There are a number of different types of automation, as not every driveway is the same, and some drives will be better suited to a specific type of automatic gate. For more information about our automatic gate prices and services, please get in touch or request a quote. 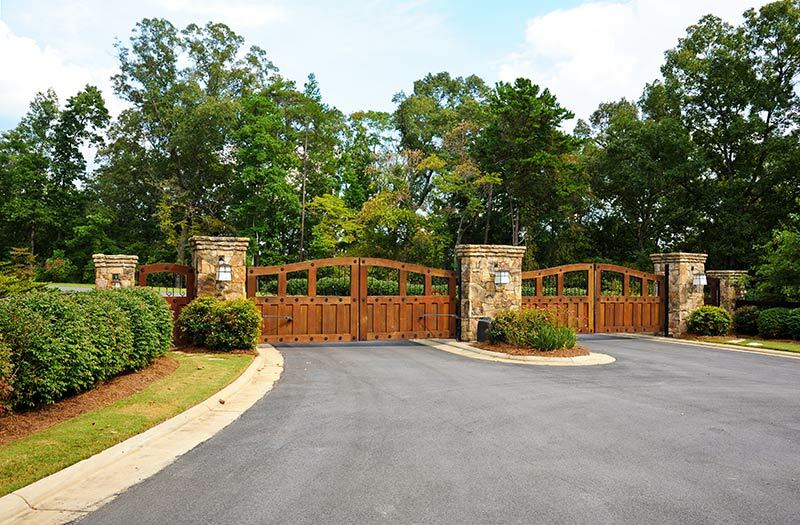 If you are looking for new driveway gates, or perhaps require a repair of your current gates, our experts are here to help. We provide UK-wide services, so for a great deal, simply fill in the form below.